I won't bother summarizing or reviewing the classic 1984 barbarian adventure The Blade Master since information on this film is quite easy to come by. Some people just love it and some people hate it so much they love it. 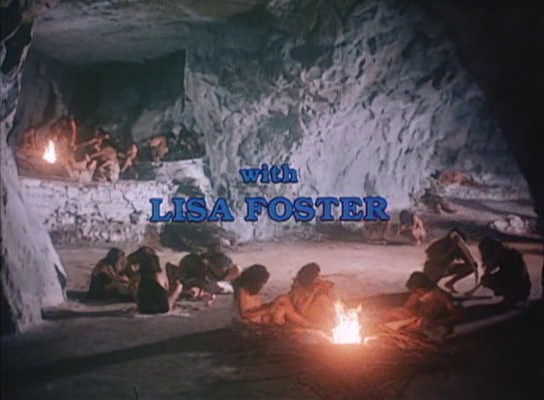 Regardless, one thing that is often agreed upon is the physical beauty of the movie's lead actress, Lisa Foster. Acting ability aside, Lisa Foster is the kind of woman you want to see on the screen and it's a shame she didn't do more.